I have to publicly confess my obsession for Justin Bieber. I am not obsessed as his millions of fans are but I can’t help being absolutely fascinated by the social phenomenon he has become. 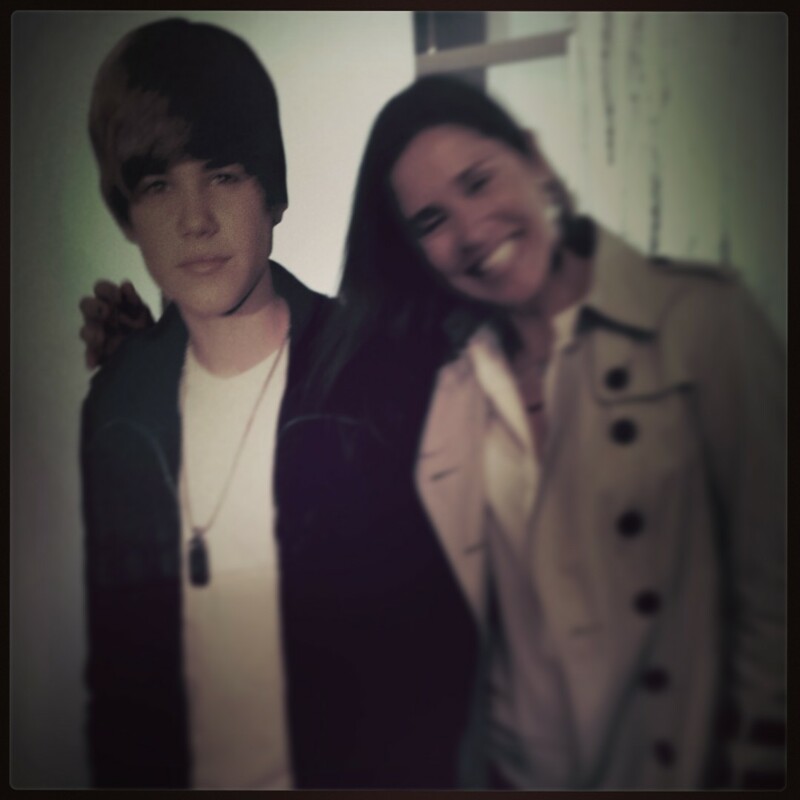 His visit to Australia, offered me the perfect opportunity to indulge in my obsession (almost bought a Justin Bieber singing toothbrush today…) and as strange as it might sound I came to the conclusion that marketers have a lot to learn from Justin Bieber when it comes to social media. – What brand has acquired the second largest amount of followers on Twitter since its launch in 2008? – What brand has at any point in time accounted for 3% of the Twitter related traffic? – What consumers are so loyal to a brand that they call themselves by the product’s name? You got it : Justin Bieber! So, how does it do it? Simply by knowing his fans well and giving them a voice (no pun intended here). When @BieberMelbourne (22K followers on Twitter then) twitted @JustinBieber and asked him to visit her visit her because she couldn’t make it to his concert following to a severe car accident. Justin Bieber saw a way to please his fan but he also jumped on the opportunity to create a social media storm in Australia. I am not at all saying he visited Kate & performed for her to rip the rewards of good PR. What I mean is that he knows how to turn these moments into big and powerful social media dynamos! It is the principles applied by Tourism Victoria for the recent Remote Control Tourist campaign. It works!